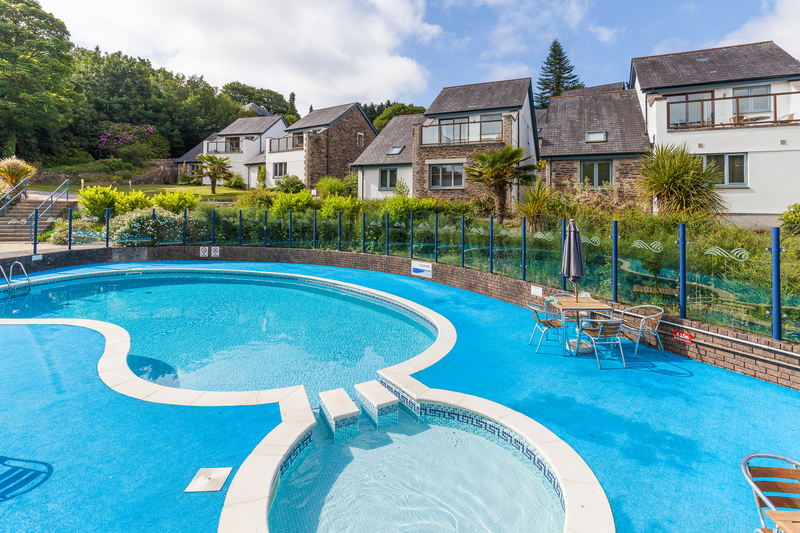 The Valley....Cornwall's best kept secret. 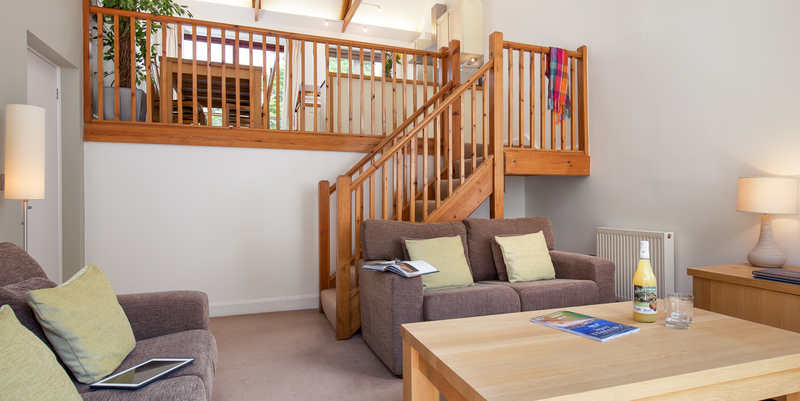 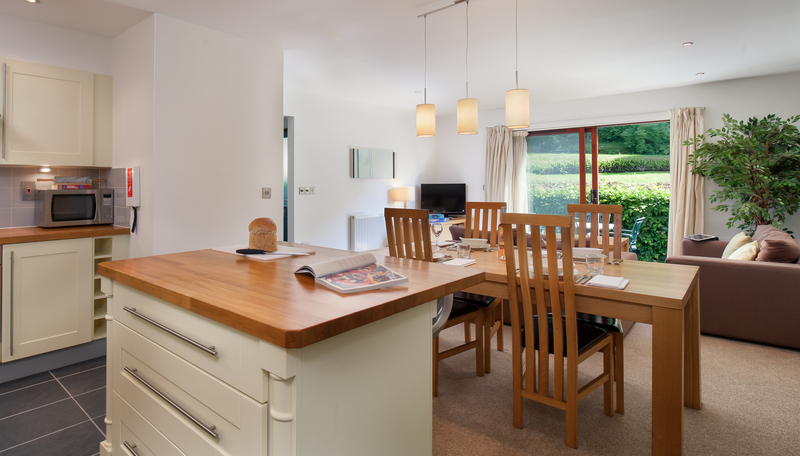 Modern and tasteful self catering accommodation, with stylish restaurant and facilities in the summer. 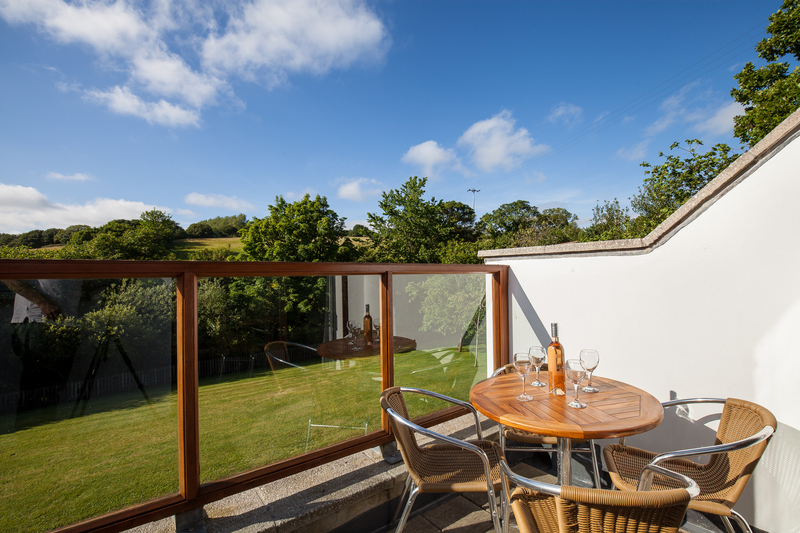 Set in a beautiful country valley not far from Falmouth and Truro. 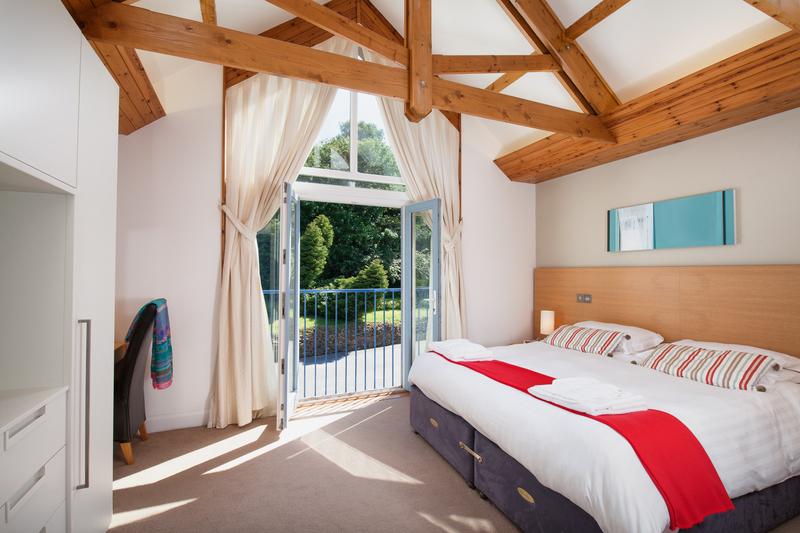 Stay soon to discover Cornwall's hidden luxury retreat.